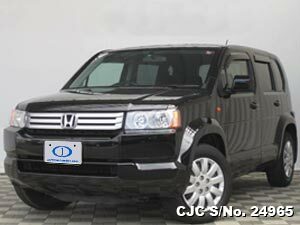 Most of the Japanese used vehicles that familiar and available in Kenya market. 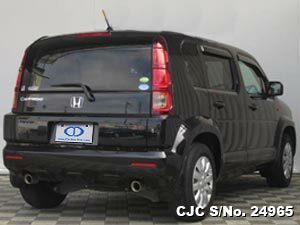 Buy Japanese Used Honda Cross Road 2008 from Car Junction. This beautiful black colour 1.8cc Honda Wagons is available in perfect condition with low mileage. 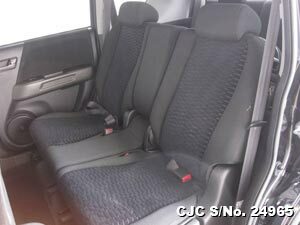 Extra feature are like air-condition, power steering, anti-break system, central locking, power windows and dual air bags etc. 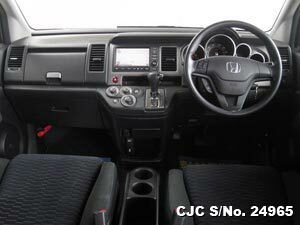 You may Contact us for more information regarding Used Honda Wagons.